Manage, track, quote, cost and invoice, as well as provide exceptional customer service, with Jiwa Service Manager. Log calls, generate work orders, detailed service reports, job and task management reports, staff and job profitability reporting, bill both materials and time, track any kind of service-related problem. Service Manager uses Jiwa Inventory so you always know where your spare parts are when you need them. No more double ordering because you have ‘parts blindness’. 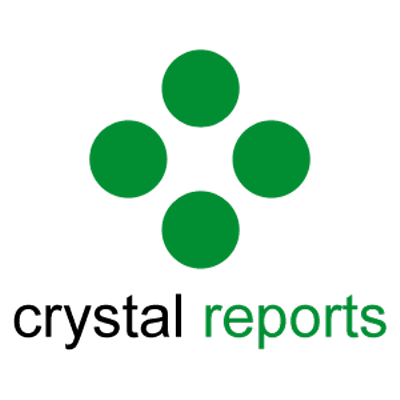 Combine materials requisitions, creditor invoices, purchase orders, timesheets, resource usage, cash book and general ledger transactions for a complete job cost or project accounting system. What else can I do with Jiwa Job Costing? Set up and save job templates to reduce estimating time. Add all of your materials, timesheets, resources, cash book, journals, creditors’ invoices and purchase order transactions to a job. Streamline the management of goods’ shipments and calculate actual costs associated with general purchasing and importing – quickly and accurately. 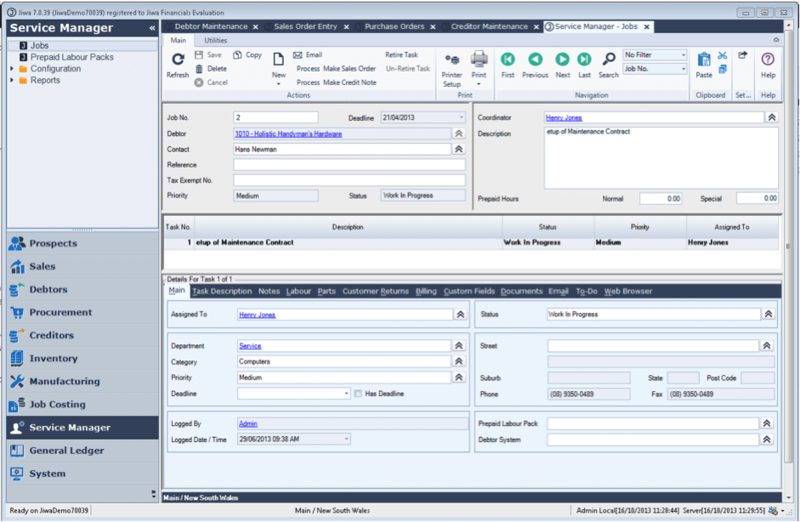 Manage multiple types of work flows, from one-off order/one-supplier orders to multiple purchase orders from multiple suppliers in one shipment. What else can I do with Jiwa Landed Costs? 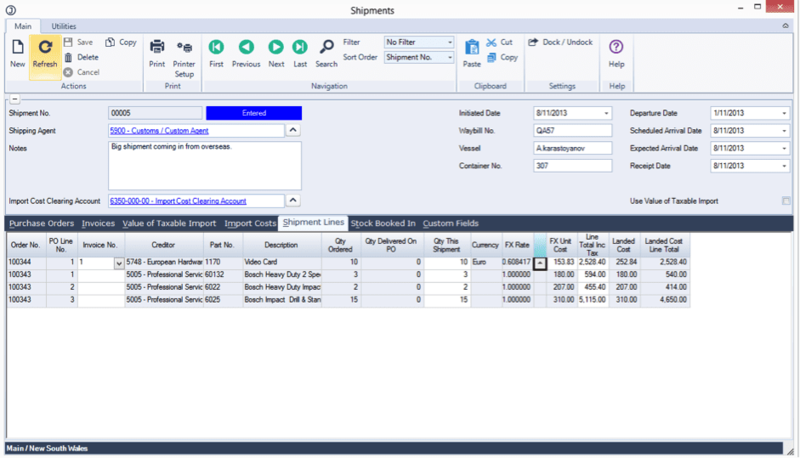 Manage costs by adding actual costs to inventory value when you receive goods from your supplier. With Jiwa Landed Cost, you can also add items or change costs in the system even after goods have been sold through. Use the Jiwa standard range of cost allocation methods (e.g. cost; quantity; weight; cubic size). Invoice more efficiently with the Jiwa Landed Cost one-step process. Split shipments without the need to unpack completely; unpack in batches, receive stock and ship it without counting the entire shipment first. Manage tax variations easily with Jiwa VOTI workflow. 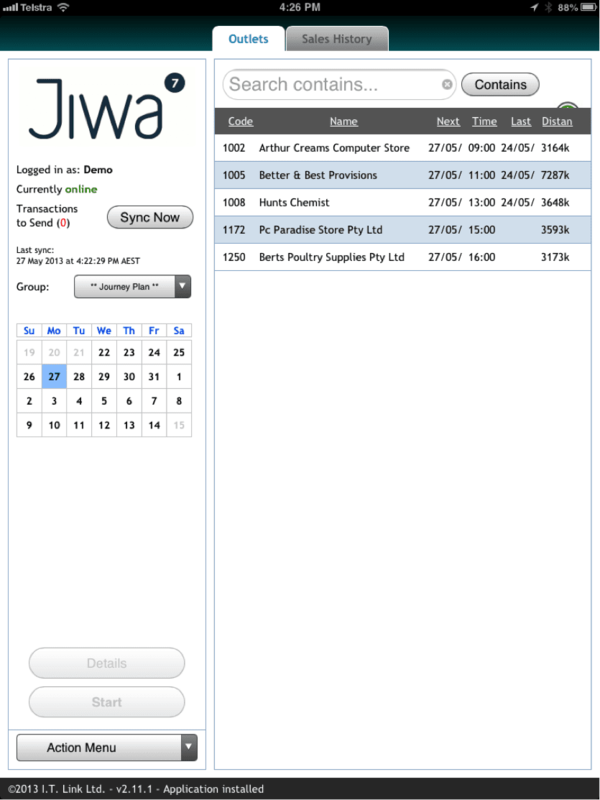 Control your use, production and costs with Jiwa work order scheduling. View capacity with a Gantt chart for more efficient decisions on shifts and supply. Jiwa Manufacturing caters for multiple inputs and multiple outputs in a manufacturing work order with ‘many to many’ functionality. The module includes full integration with the Jiwa Inventory Management system, including automated back-order fulfilment and purchasing. What else can I do with Jiwa Manufacturing? 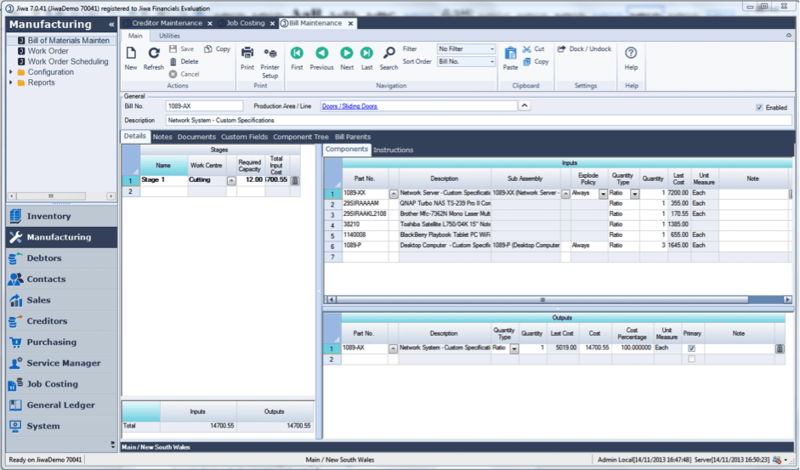 With the Jiwa Field Sales module, and Opmetrix, our third-party sales force automation software, your sales team can enter quotes, orders or invoices from the field. They will also be able to capture all aspects of a store visit including call scheduling, time in store and call notes. You can set your team call objectives, or task lists like merchandising, surveys and promotions. Management reports include adherence to call schedules, length of time spent in store, and call coverage audits. At Jiwa, we don’t build websites – we connect to them. Over the years, we’ve learned that our customers don’t want choices; they want a website that’s set up just they way they work, that offers all the functionality they want, that’s intuitive to use, and suits the look and feel of their brand. We use independent web development companies to build suitable websites for our customers. Jiwa uses a REST API that allows web developers to integrate to Jiwa. Typically, this module is used for Electronic Data Interchange (EDI) integration, Website integration and Field Sales Integrations. With this module, you can integrate different systems into Jiwa Financials with powerful importing and exporting functionality. No need for separate coding for each customer’s system as Jiwa integrates robustly and safely via the data structure rather than a connecting software program. At Jiwa we know that customers don’t necessarily want choice – they want what they want. The Jiwa Plugin tool was developed in conjunction with latest Microsoft technology. You can get exactly what you want in your system. Use Jiwa out of the box, or customise your system to exactly what you need to make your workflow more efficient. Ask us to tailor your system, or get in touch with one of our accredited Jiwa Solution Provider developers. Call us on 1800-00-JIWA or contact us.